Unlike other Melbourne house cleaning companies we don’t believe that cleaning should be ‘by the hour’ as it inevitably leads to corners being cut and things missed. We believe in doing it right, every time. That’s why we use our unique Tri-colour System; a meticulous programme that ensures we deliver the finest house cleaning cleaning services Melbourne has to offer. In association with Unilever, Myhome conducted extensive research into the most effective way of cleaning and, through rigorous testing, developed the Tri-colour cleaning system. 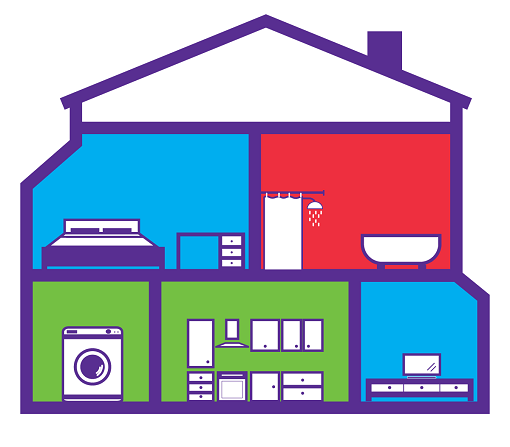 This splits your home into 3 key areas, each indicated by a different colour, allowing us to use only the right cleaning products for each area, to deliver the most efficient clean possible. Best staff – Having trained using theTri-colour System, all our staff know exactly what to do, and the standards that are expected. Transparency & accountability – Our unique Tri-colour System allows you to check exactly what should be cleaned in each room. 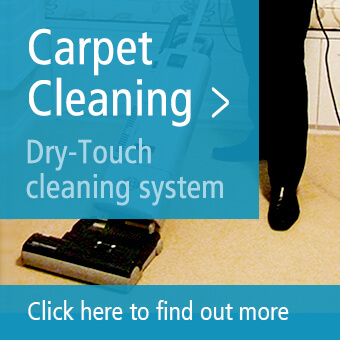 And, if you find something has not been cleaned to the right standard, you’ll know and can let us know. 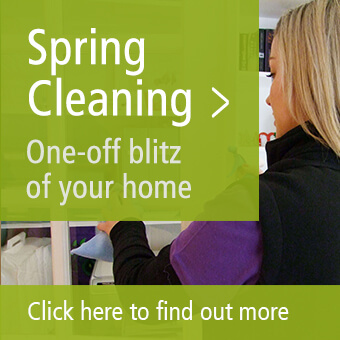 Great value – Knowing what will be done in your home allows you to see the great value our service provides. 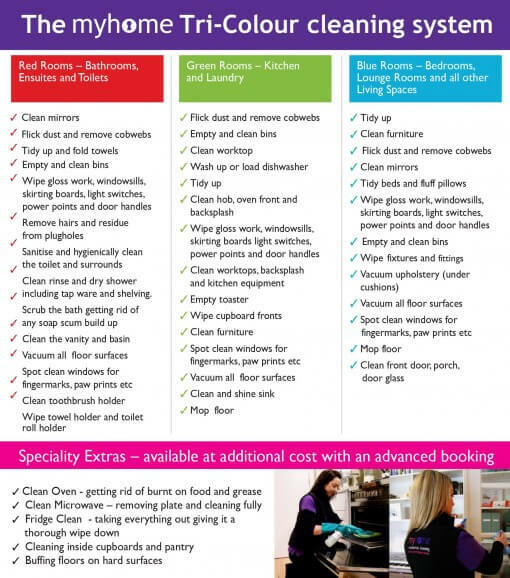 Consistency – As all of our cleaners follow the Tri-colour System on each and every visit, you’ll get consistently high standards of cleaning, time and time again. Hygienic – You’ll never find using the same cleaning equipment in one area, as we do in another, ensuring a truly hygienic clean that keeps you and your family protected. When you trust us with taking care of your cleaning, we want to take you on a journey from a clean house, to a brilliantly clean home without the fuss, without the hassle and with complete peace of mind. So, if you want the most scientific, hygienic, thorough and exclusive house cleaning services Melbourne has to offer, it has to be Myhome cleaning. To find out more about our regular cleaning service, our spring clean service, or to discuss how My Home can guarantee you a brilliantly clean home, call us on 13 22 31 for a friendly chat. Alternatively, you may like to send us your enquiry online, request a quick quote, discover the 5 great reasons to choose My Home.